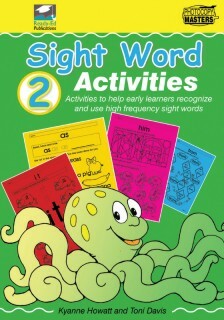 The activities in Sight Words Book 2 provide young children with interesting ways to consolidate their learning of sight words. 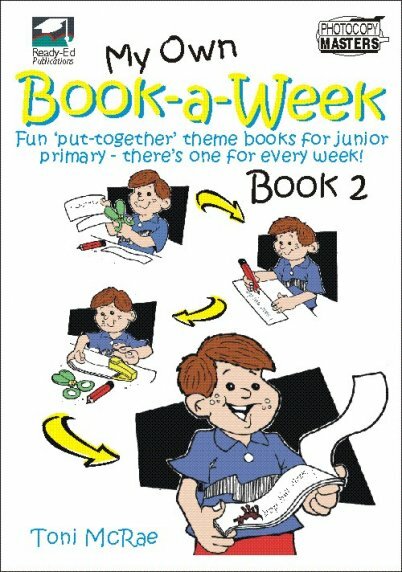 The activities can be effectively used in conjunction with other classroom activities to reinforce children’s word knowledge, e.g. modelled writing, oral reading, story telling and so on. 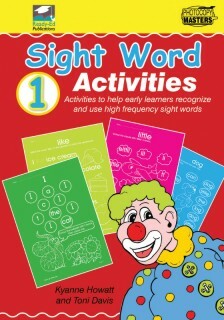 Essentially, the worksheets are designed for early learners as well as those requiring revision of skills. The minimal writing requirements are reinforced by being modelled and repeated on a page several times. Young children will enjoy the activities and the presentation will encourage eager participation in the learning process.